For example, the system will flag unusual bank account activity - such as a giant increase in savings, or the purchase of a car, "or bidding for a government contract under the name of an official or one of his family or friends," notes SCMP. Over 1.4 million government officials have reportedly been disciplined since Xi rose to power in 2012, according to the report. 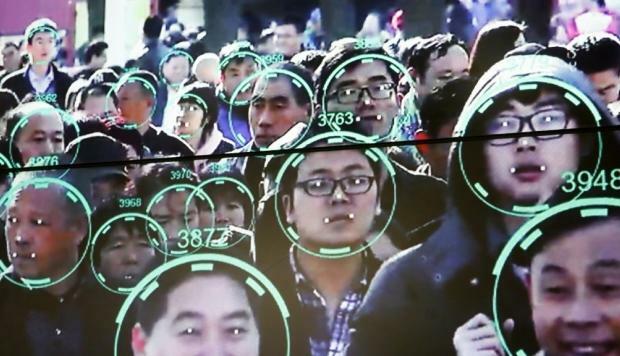 Unsurprisingly, government officials have been hesitant to provide data to the Zero Trust project - however "they usually comply with a bit of pressure," according to SCMP's anonymous source. Meanwhile, who's watching the watchers if they simply turn off their robot overlords?